The Woodmor has been our most popular plan, accommodating at its base square footage but is easily expanded to work with a buyers input and requests. This unit will feature a large front porch, zero entrance and sunroom. Its open floor plan and atrium walkout with bonus window over the sliders lets natural light flow through the home and the atrium walkout provides easy access to your backyard patio. There is still time to make interior selections and customize to your decorating plan. 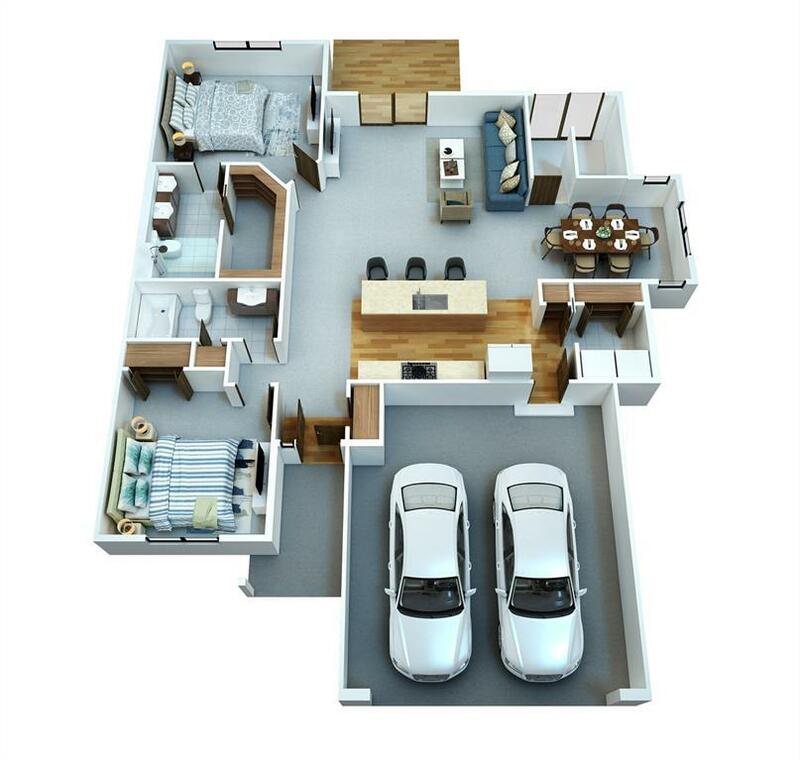 Floor plan shown is representation of floor plan and subject to change. Water Sewer Roads City Sewer City Water Public Street Maint. Listing provided courtesy of Autumn Wood of Skogman Realty. Association Fee 100 Association Fee Frequency Month Association Management By DeveloperStart Up FeeSee Remarks Association YN Yes Builder Name Tw HomesInc Gross Tax 0 Miscellaneous 3 SeasonsCable ReadyPatio Net Tax 0 New Construction To Be Built Possession Summer 19' Property Sub Types Condo/Zero Lot Restricted Listing No Terms CashConventional Water Sewer Roads City SewerCity WaterPublic Street Maint.